The most popular among these luxuries that can be installed in residential buildings is the elevators. The elevators that serve the people to travel vertically along the buildings were initially installed in the commercial as well as the public buildings for the convenient movement of the people but now the people require these facilities even in their homes to lead a happy and an active lifestyle. 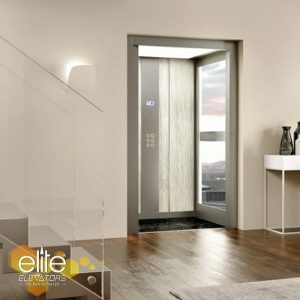 To fulfill the need of the people the Elite elevators, a Chennai based home elevator company supplies their elevator products which are specifically designed for home purposes. The Real home lifts are specialized products with customizable cabins, efficient motors and also improved functionalities. The elevators suitable for homes must satisfy the 194 safety parameters of European standards. The trap door is a must in the home lifts. It is essential that the real home lift meet the needs of the customers and benefits the property owners in adding value to their properties.